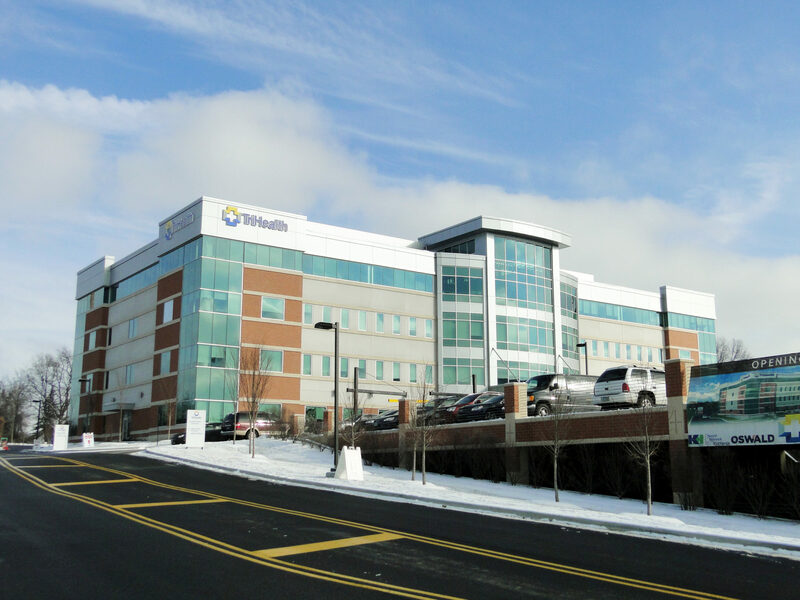 The TriHealth Kenwood Medical Office Building totals over 112,000 SF, with four stories above grade and one below grade, and incredible visibility and access from I-71. 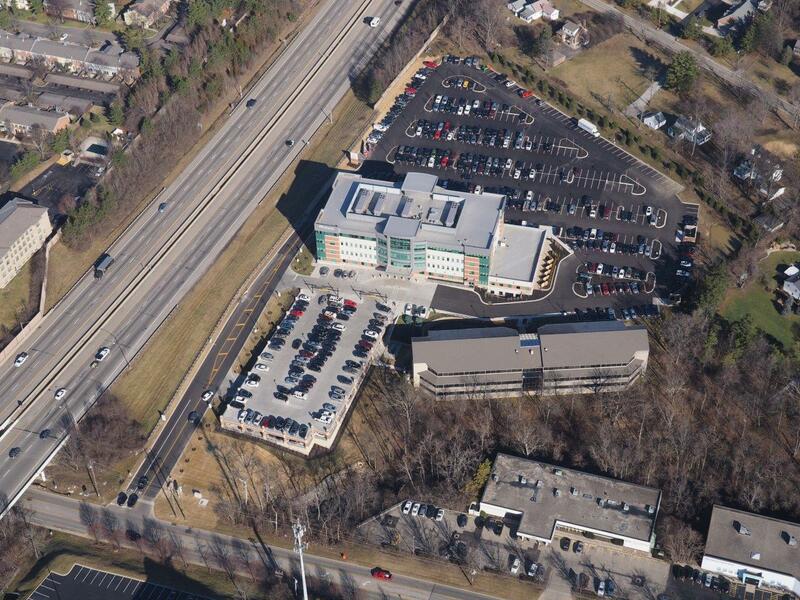 The complex was built in the Northcreek Office Park, where the previous 24,000 SF offices of Group Health remained throughout construction, thereafter being demolished to make way for increased parking. 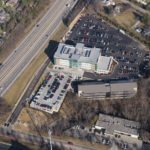 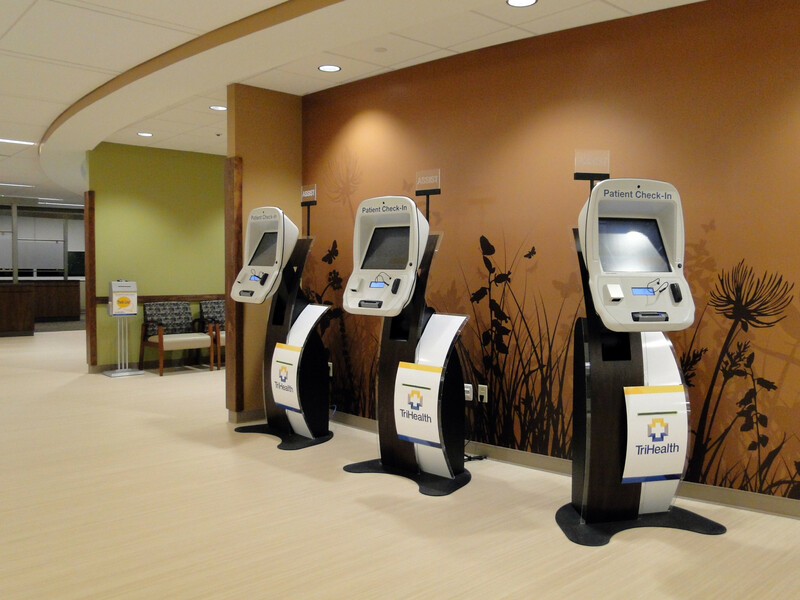 This new facility offers the latest in cancer care, imaging, family practice, women’s health, and cardiac care. 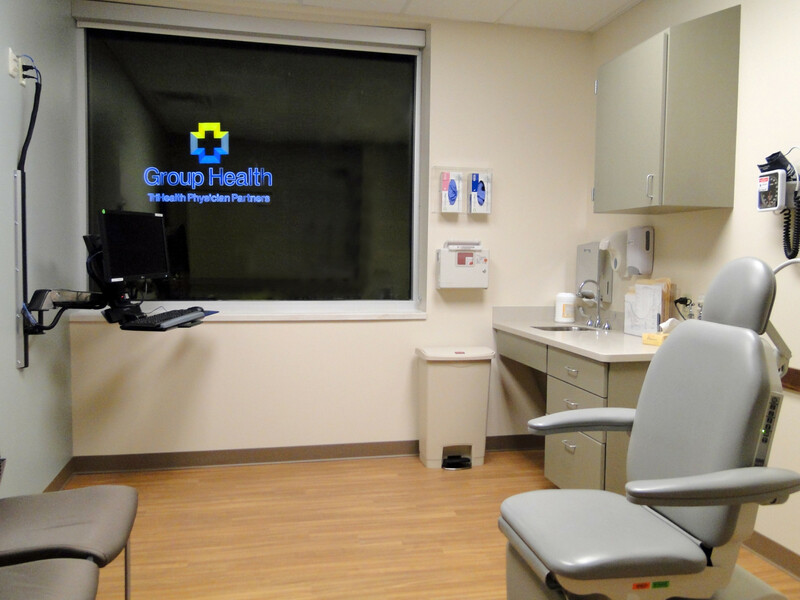 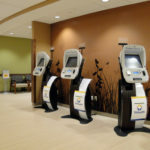 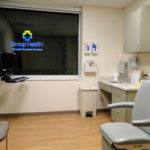 Patients benefit from the convenient new location, as well as a Class A medical office building that houses a variety of necessary practices and services all under one roof. 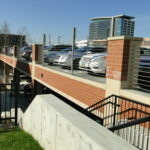 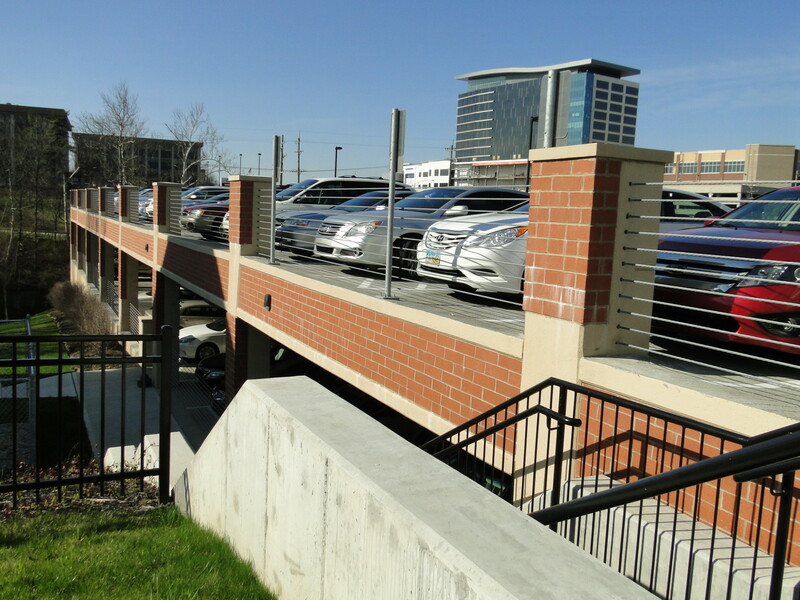 This project also included a 240 car TIF financed attached garage. 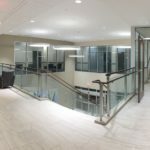 Architect: McGill Smith Punshon, Inc.